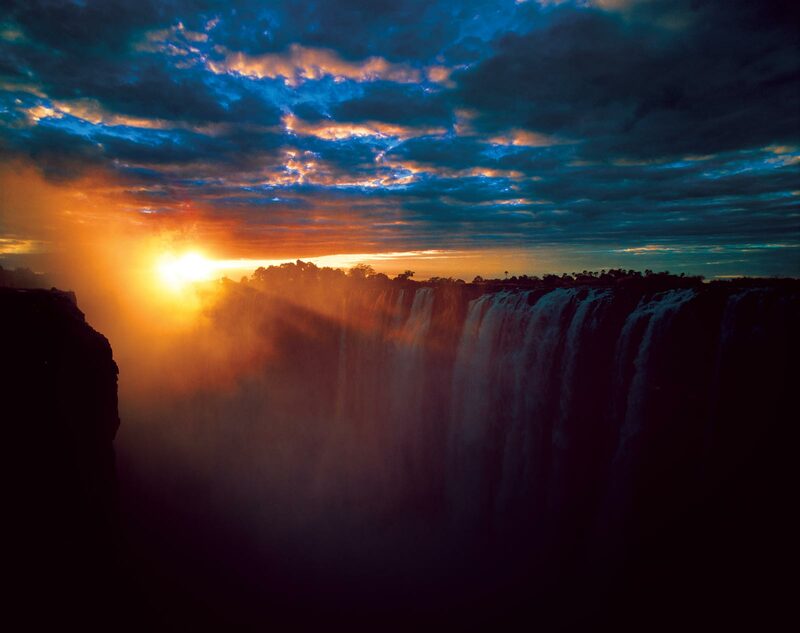 Africa is the most incredible continent. It is full of contrasts and paradoxes. 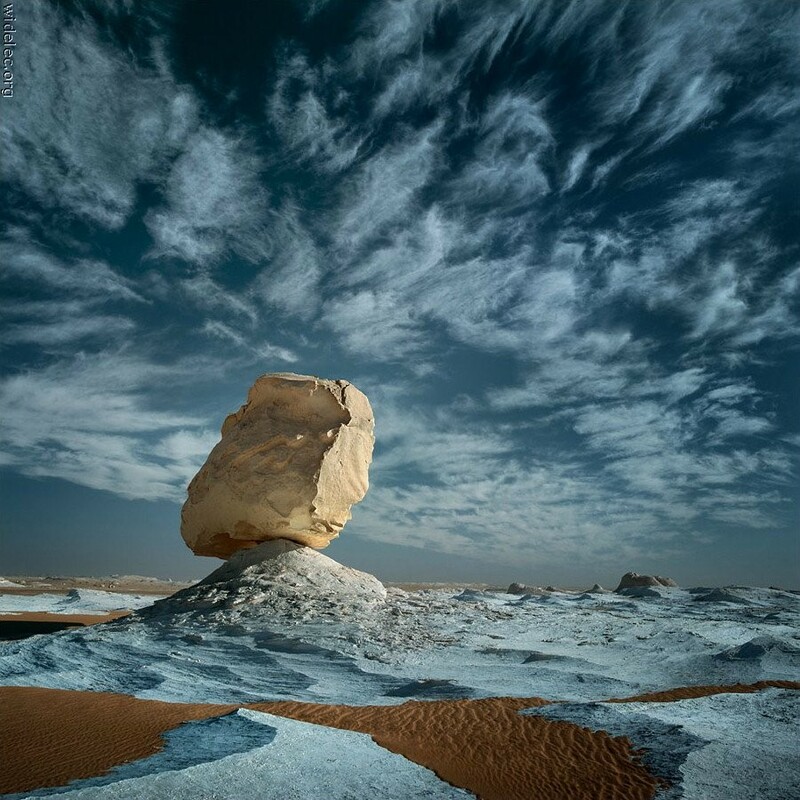 Its beauty inspires and fascinates. Plunge into a beauty of nature with JiJi.ng. 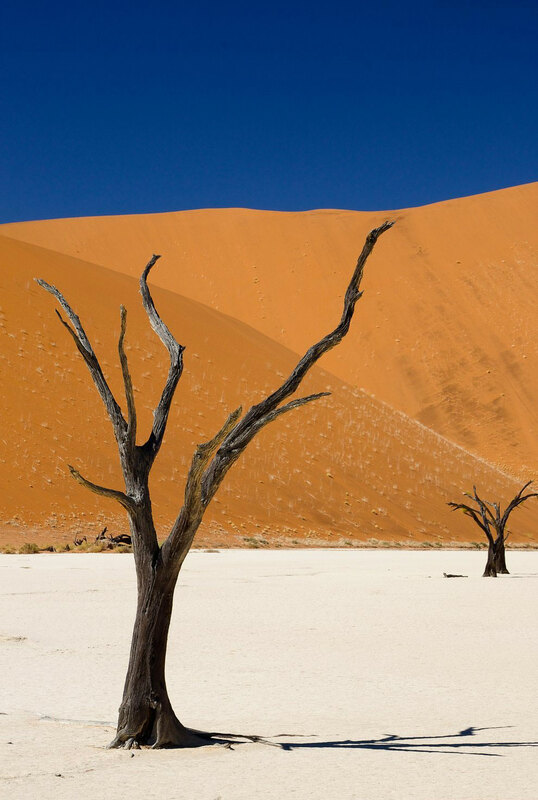 Some places are known all over the world, but Africa has more natural wonders than stream of Victoria falls and eternity of Kilimanjaro. 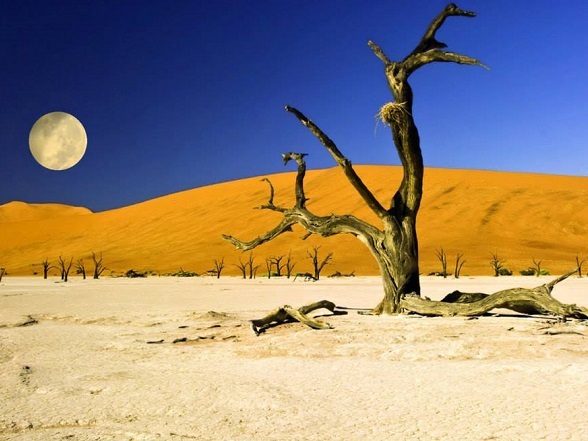 JiJi.ng gathered the most inspiring photos of nature wonders all over Africa. 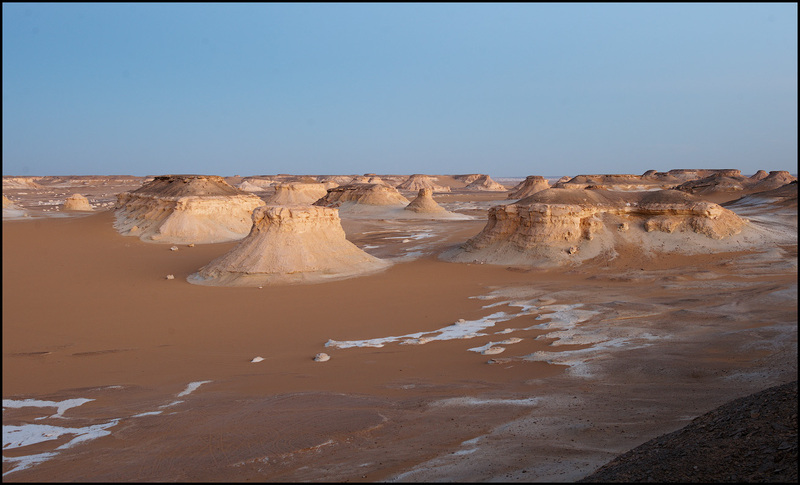 A salt and clay plateau, surrounded by high red dunes, located in the southern part of the Namib Desert. 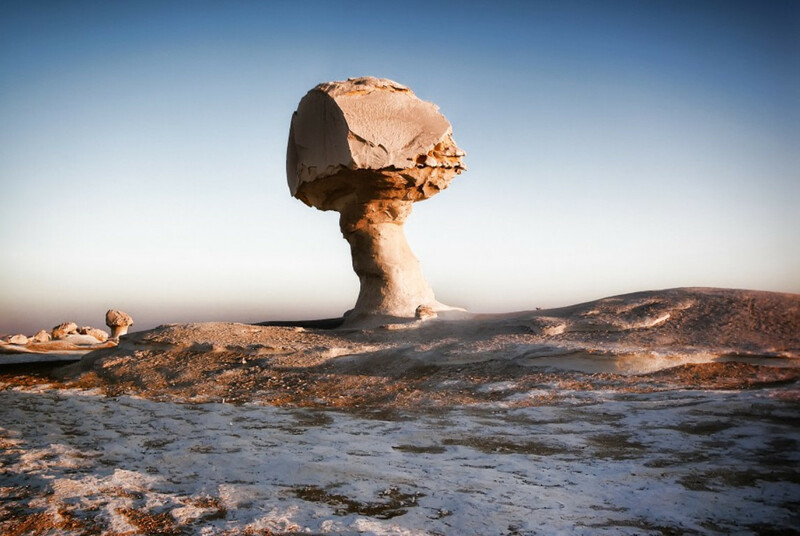 It’s surreal landscape was formed after Tsauchab river flooded, were was enough water for camel thorn trees growth. 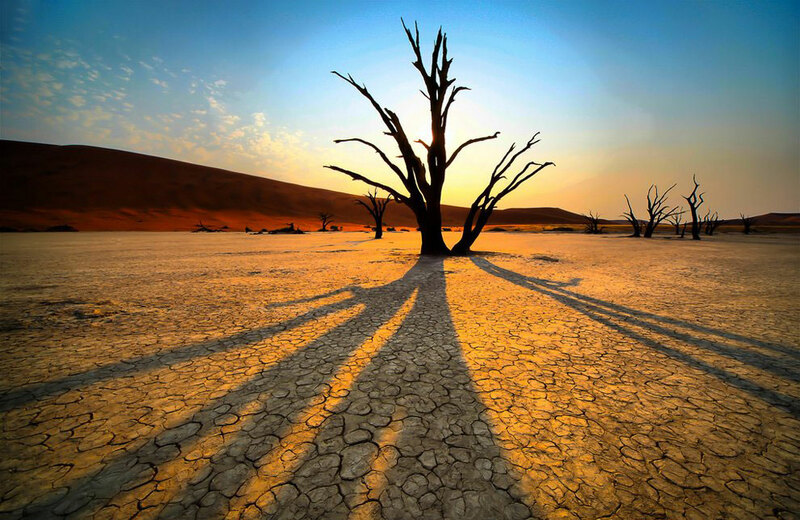 When water evaporated, trees died. The age of died trees counts 900 years. 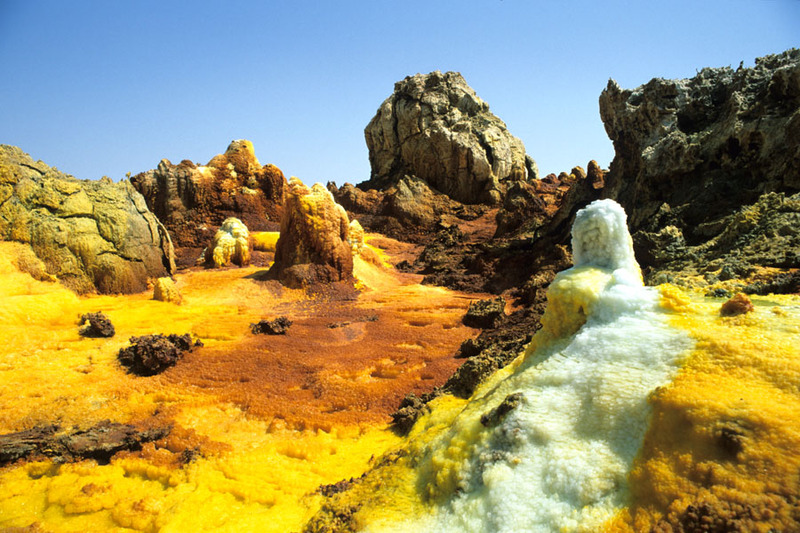 Tamed after a small village, located nearby, Dallol volcano has a uniqueness and variety of colors. 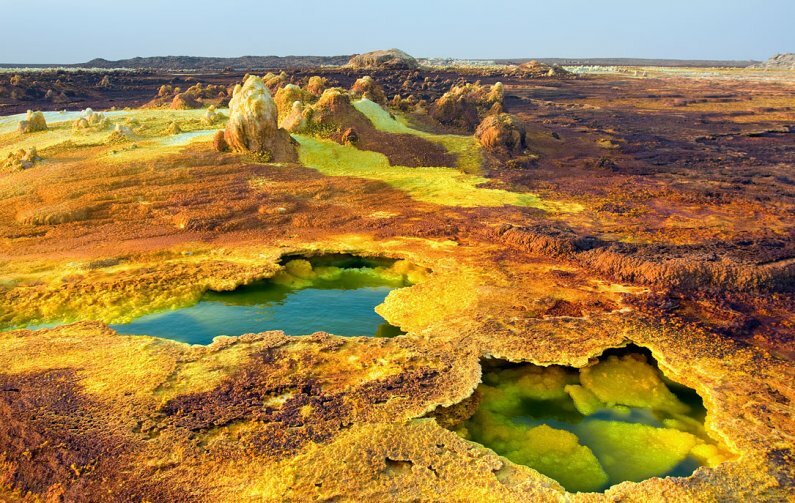 Complex chemical processes occurring under the ground, throw on the surface of the volcano Dallol geothermal waters, which is a complex mixture of many chemical elements. The main “dyes” here are the ions of potassium salts of iron, manganese and sulfur. 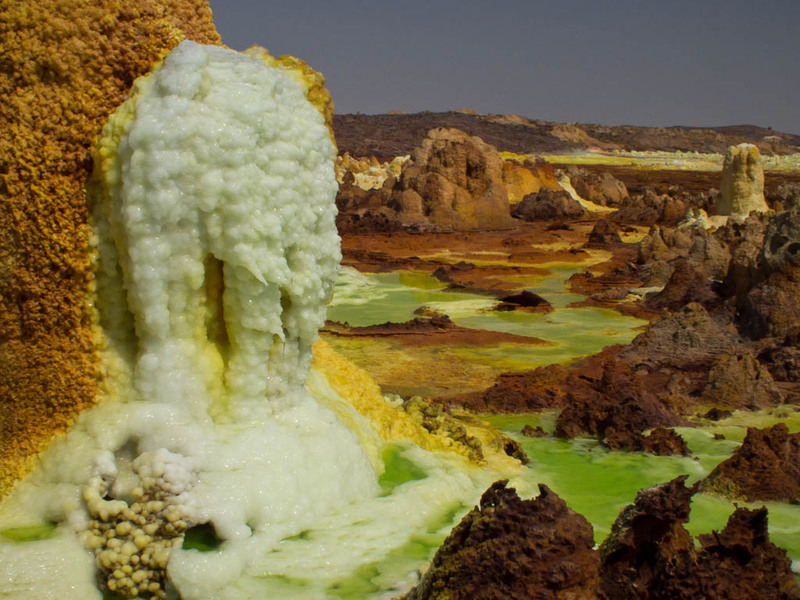 Endless gas emissions, creating a lot of fumaroles (alluvium thin layers of salt) provide more “cosmic” scenery of Dallol. 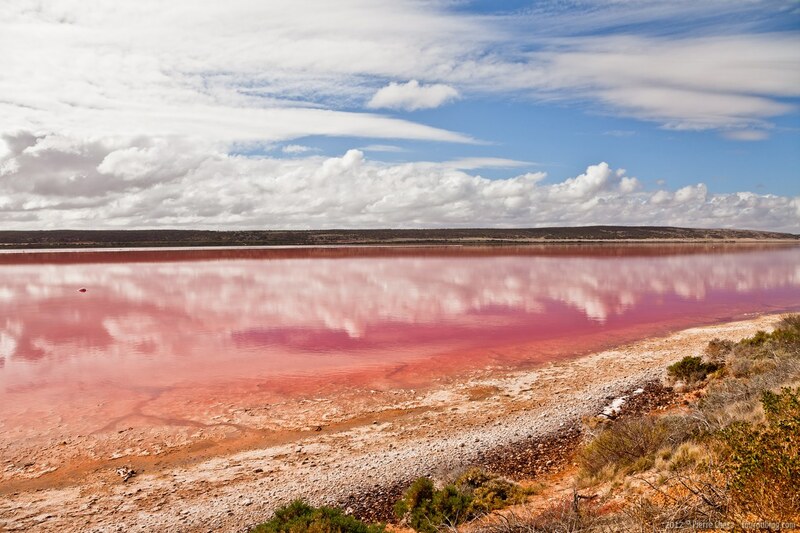 It is named for its pink waters caused by Dunaliella salina algae and is known for its high salt content, up to 40% in some areas. 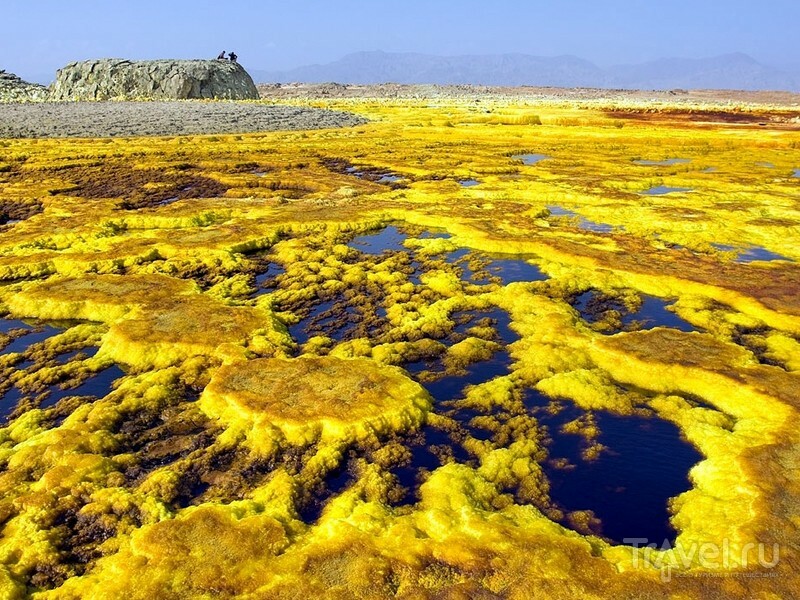 Vital activity of this aglae paint water in beautiful color, especially it is saturated in dry season. 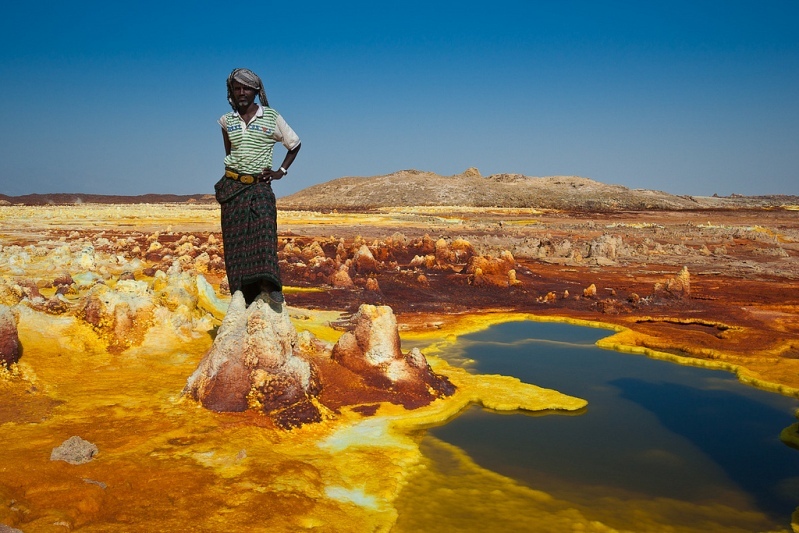 Lake Retba is under consideration by UNESCO as a World Heritage Site. Lake is protected by Lake Nakuru National Park. 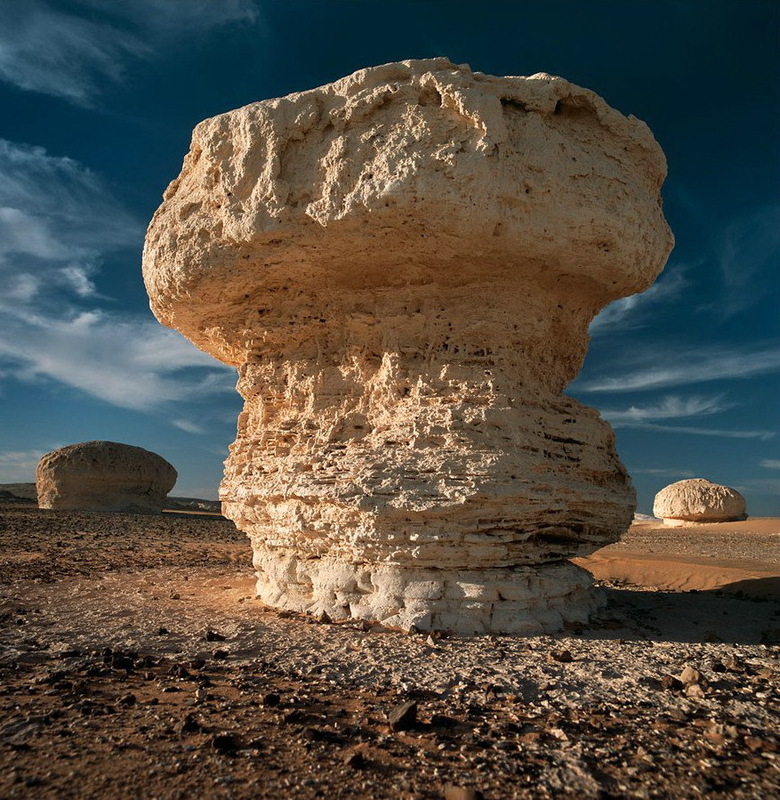 It is famous by it’s unique and rich flora and fauna. 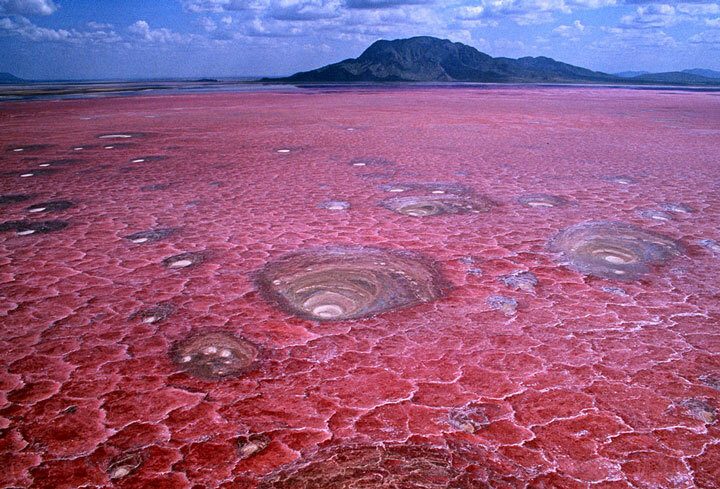 Nakuru also is a very salty lake, but the salt in it other than in the ocean – in contains bicarbonates and carbonates. 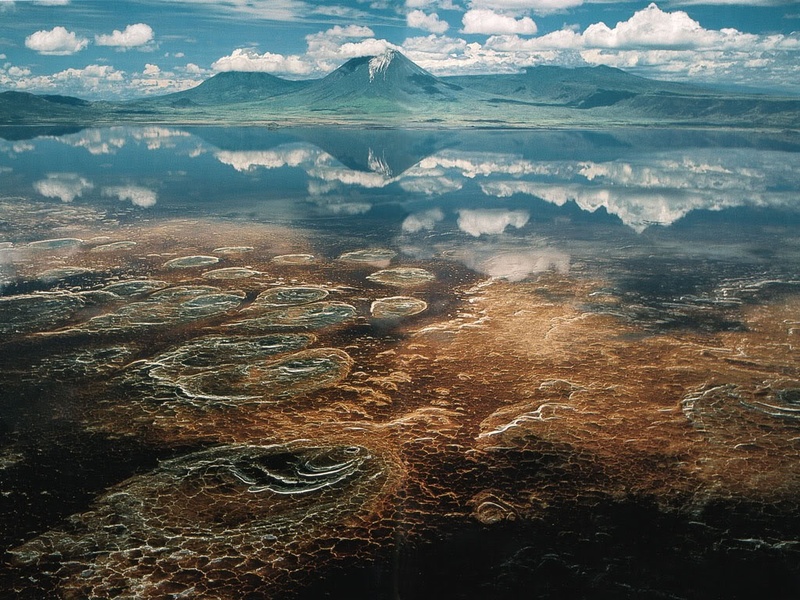 Such specific conditions contributed to the emergence in the lake a unique biogeocoenose, which includes living organisms adapted to survive in extreme conditions. The huge amounts of algae in a lakeis presented by Spirulina Platensis. 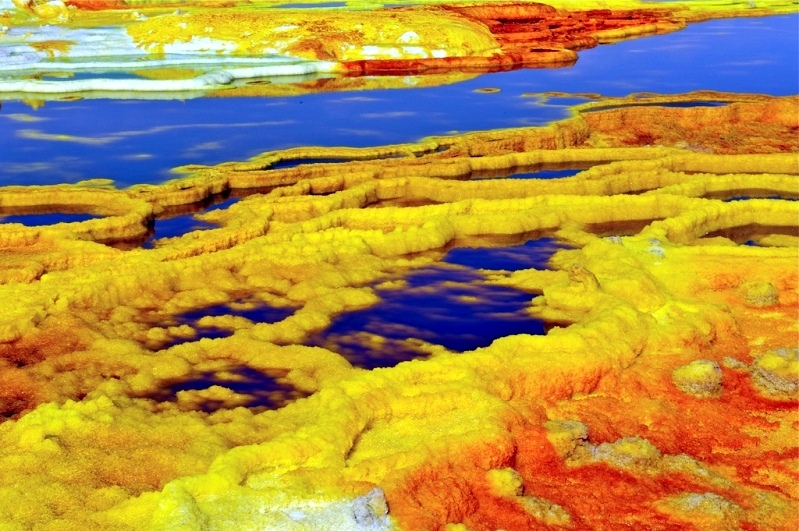 Thanks to this aglae water gets a blue-green color and becomes thick and sticky. The most striking inhabitants of Nakuru, no doubt, are flamingos. They are countless. 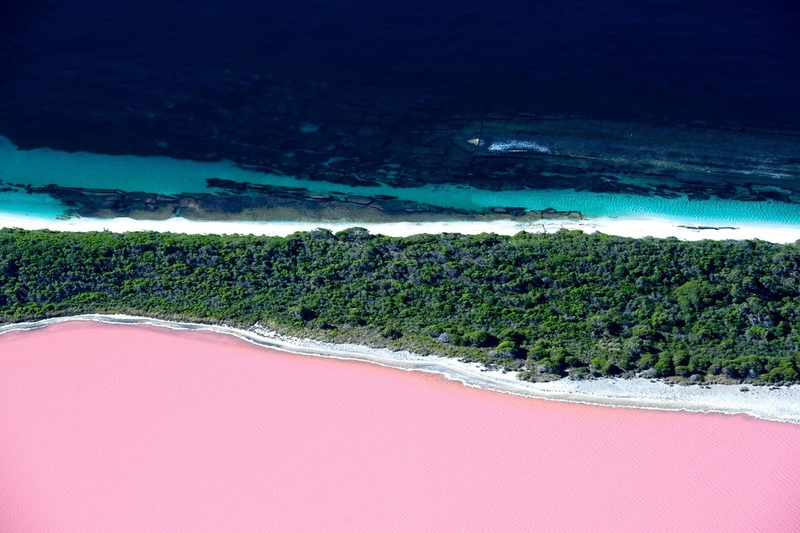 Flamingos feed on blue-green algae. 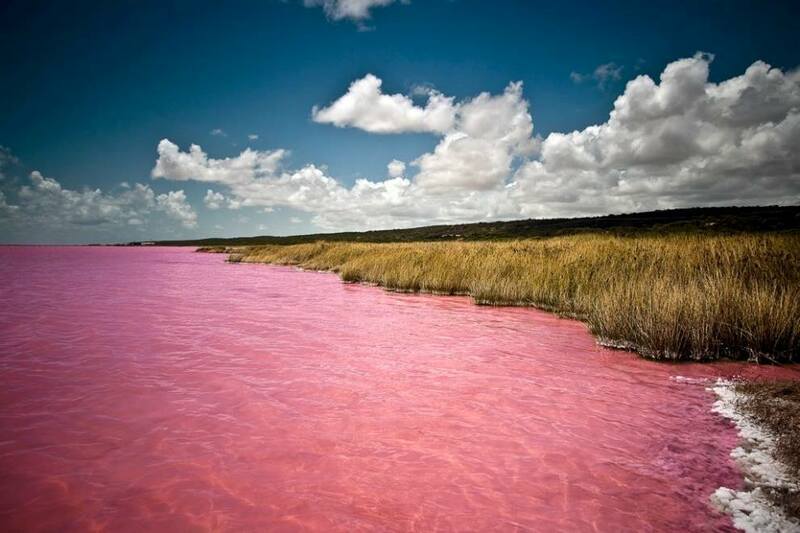 Beta-carotene, in which Spirulina is rich gives the birds their beautiful pink color. Besides flamingos live here many other animals and birds. 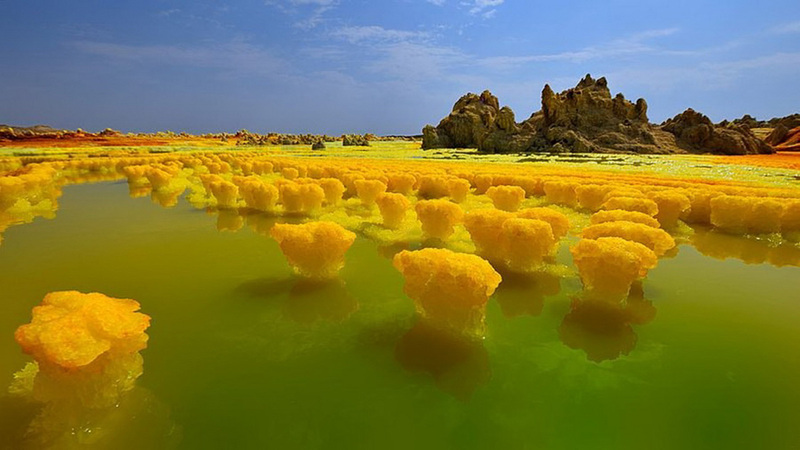 The lake is covered with a crust of salt, for a year can change color. 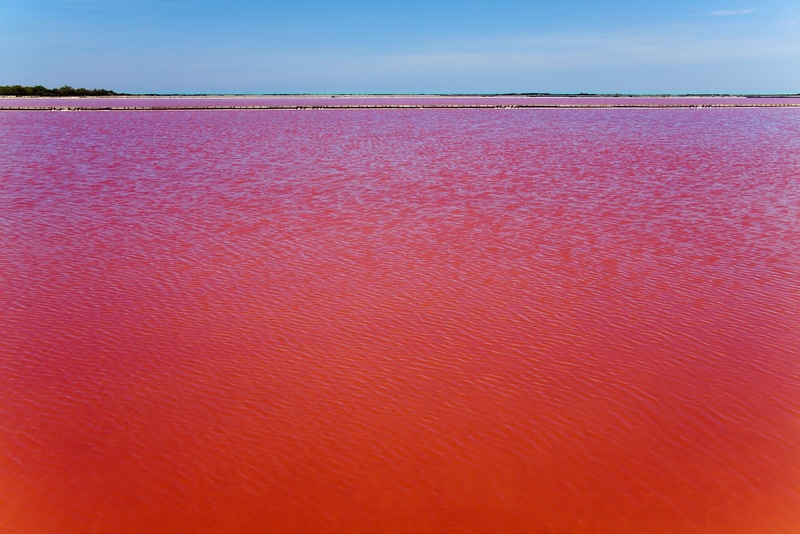 As a result of microbial activity – halophilous cyanobacteria living in alkaline water several times a year become juicy reddish and pinkish shades. 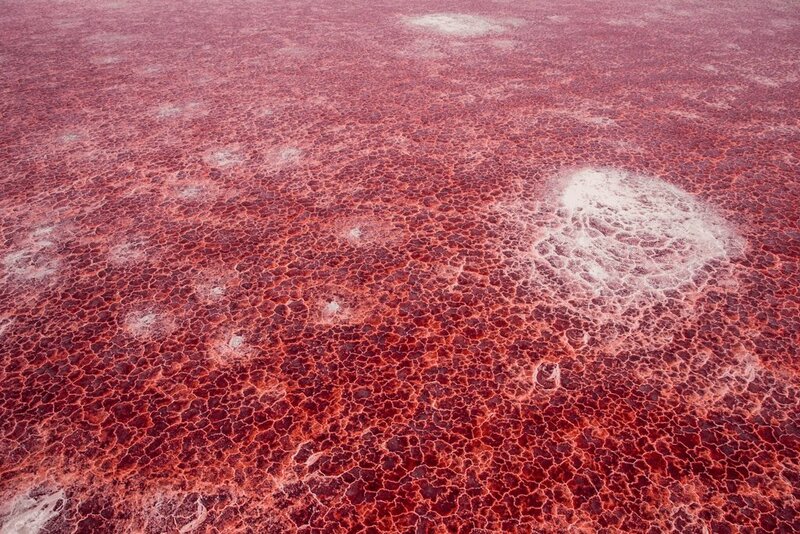 With increasing temperature the bacteria secrete a pigment red painting the lake. 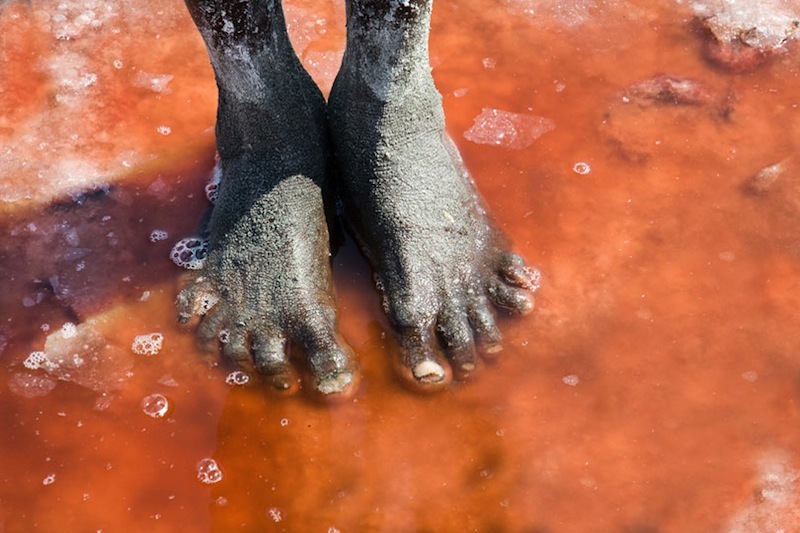 The concentration of salt and alkali in Lake Natron is so strong that the animals and birds, accidentally falling into the water, die and mummified. 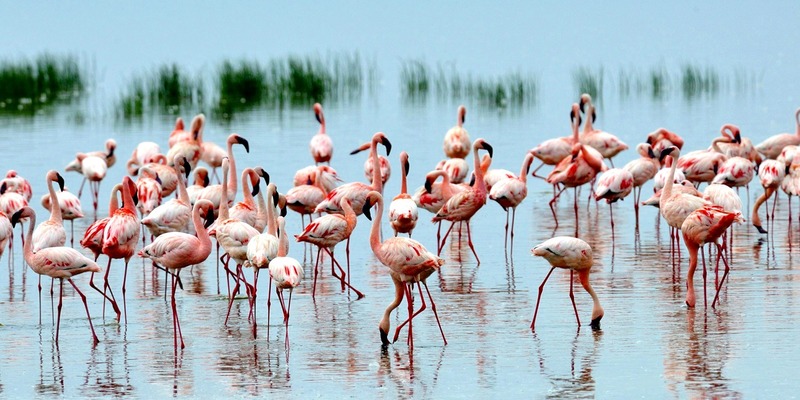 The exception is the small flamingos: these birds are created ideal conditions for breeding. A foul smell coming from the lake, deters predators and doesn’t gives them the opportunity to get close to the nest. 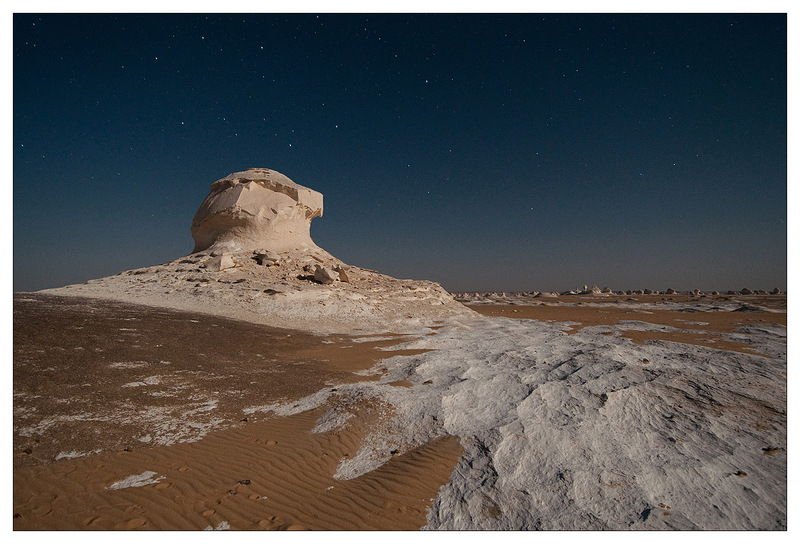 Es Sahra Al-Beida – (White Desert) – a relatively small part of the Sahara Desert in Egypt, declared as a national park, lying along the road between Bahariya and Farafra oases. 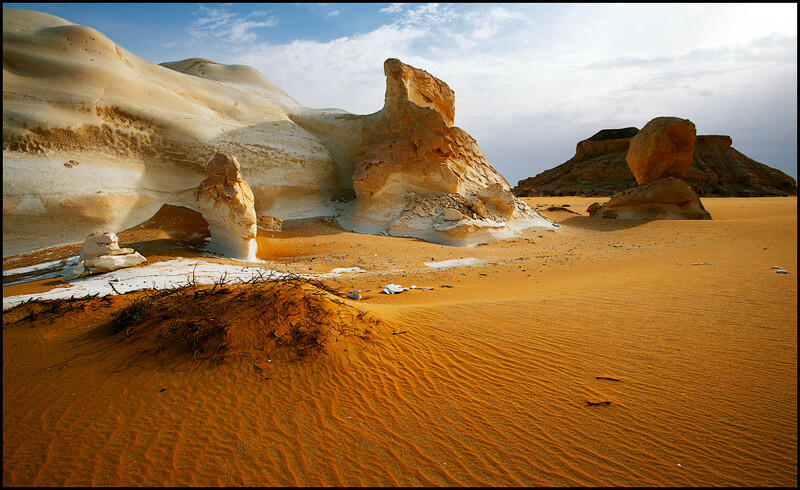 Desert gets its name from the white limestone formations. 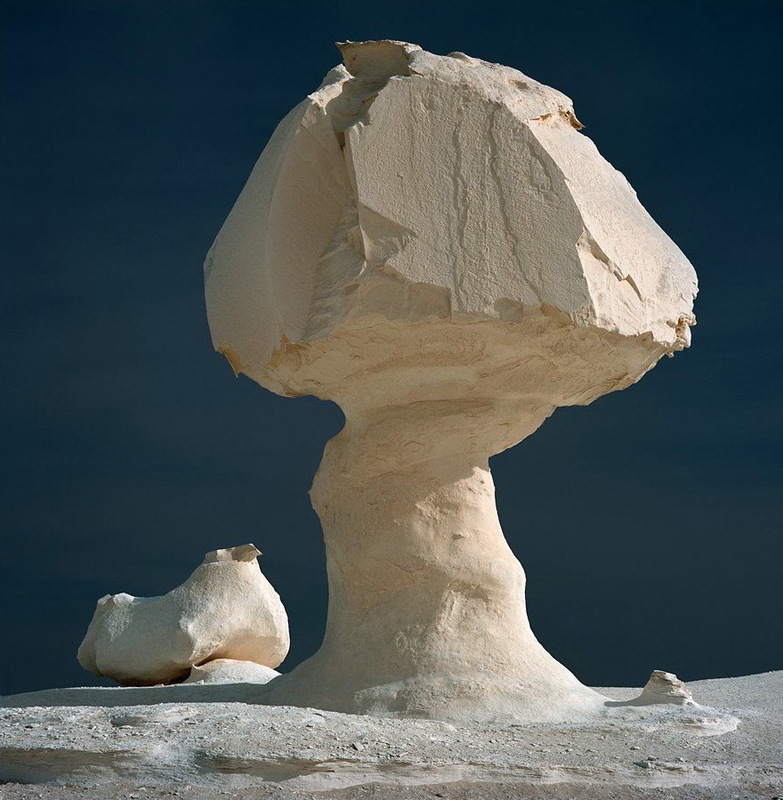 Millions of years ago there was the ocean floor and white breed is the remains of marine microorganisms. Want to see all this places? 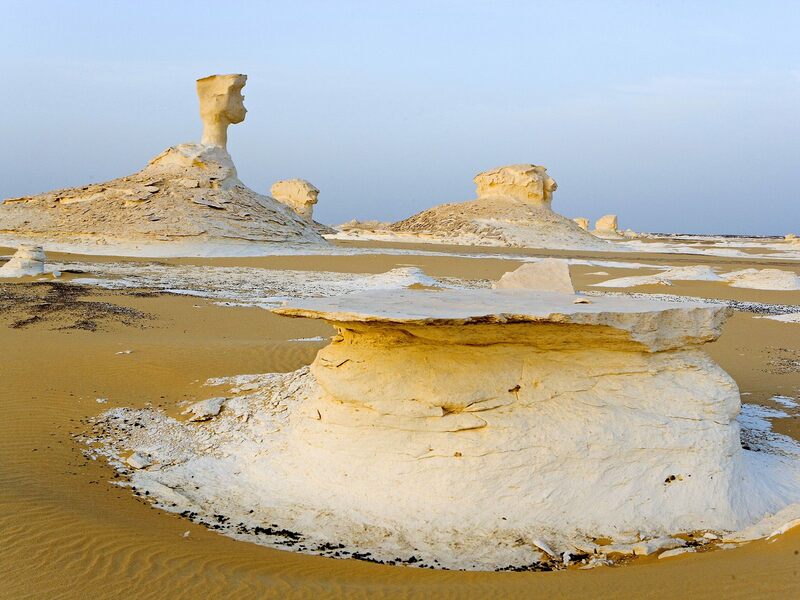 Take a vacation, sit into the car or visit http://jiji.ng/travel-agents-and-tours – we have a lot of propositions! Don’t forget to take a good camera to show the best pictures to your friends!